DP 2016: Live from China! Today Dangerous Prototypes is a legal Chinese company! 100% legit with import/export license, work permits, visas, and an office in Huaqiangbei (the world’s largest electronics market). It is likely the only Open Hardware centric WFOE (Wholly Foreign Owned Enterprise) in Shenzhen, and perhaps China. It took over a year to complete the process, and we highly recommend you NOT try it yourself. 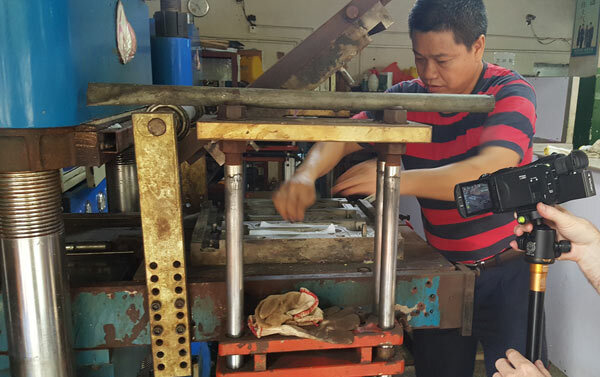 Shenzhen really is a hacker’s paradise, you can source, build, and make nearly anything. 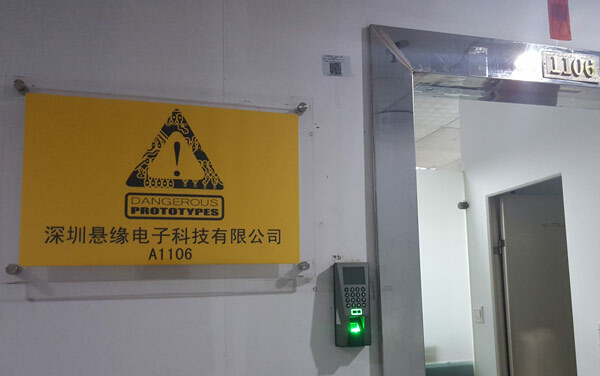 Shenzhen Dangerous Prototypes Electronics Technology Limited allows us to have an office in the market, and hire local and foreign hackers to design open hardware projects. No need for a 16 hour flight to visit our manufacturer, Seeed Studio is just across town. The new company will also host Hacker Camp Shenzhen, and can apply for the hellish “Authorized Authority” visa letters for participants who need them. Look out for a bunch of posts on forming Hong Kong and Chinese companies. We really wanted to live blog it, but the whole thing seemed so onerous we decided to keep it off the blog until it was 100% completed. Supply chain hacking and mash-ups are a new hotness for 2016: visit a bunch of factories, get to know the process and supply chain, mix and match new projects harnessing the existing Chinese ecosystem. We’ve been visiting a couple factories a month and have a number of mash-ups coming. The Expressway v1 is our first completed mash-up project. Video and pictorials of our trips to the silicone compression molding factory are coming soon. Don’t ever let someone convince you a joke is so good you should spend two days along a dusty road outside a hot silicone factory in Dongguan… Sorry guys! Pax Instruments has some great ideas about component packaging. We’re almost ready with the first unconventional component kit that might just rock your workbench and change your life. Or at least make you smile. In 2015 we continued to refine Dirty PCBs, and a team of four worked for over a year to create the next version. The new site, code named “DangerCore”, will slowly replace this entire site. DangerCore is designed from scratch to support the Dirty PCBs concept: give open hardware hackers cheap automated interfaces to the Chinese supply chain. DangerCore has been running over at dev.dangerousprotoypes.com for a few months now, and is finally getting stable enough to transition parts to the main site. The old Zencart-based Free PCB Store will be removed next week, and replaced with the dev shop. The blog and forum will get a new mobile-first responsive theme to match the dev shop by the end of the month too. Have a PCB or 3D model you’d like to share or sell? Upload your design and put it in our shop. You set a flat fee and/or markup, get order notifications, and see your sales statistics in a handy dashboard. Its like the share page on Dirty PCBs, but way way better! Have a bit of hardware to sell too? Create a new page and add your project to the store! Long time team member Sjaak will release his T12 soldering iron driver in the store soon. 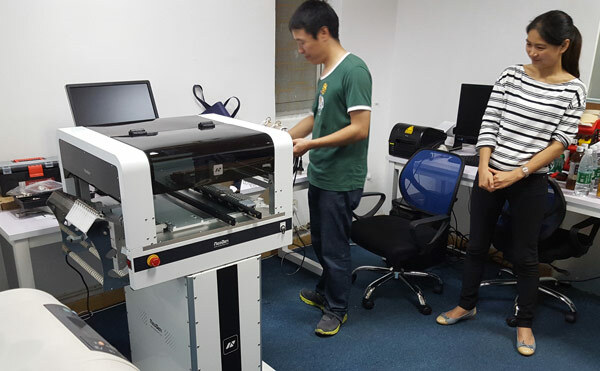 Neoden, makers of the small pick and place we reviewed a few years ago, installed their brand new model in our Huaqiangbei office and did a demonstration. The Neoden 4 has top and bottom vision, holds nearly 60 reels, and has the industry standard rail-based PCB feeder system used on fully automated lines. At $7,000 without accessories ($10,000 fully loaded) the cost is twice the TM220, but man that’s a ton of pick and place for only $7K. Videos of the machine, install, and demonstration coming soon! Finally, Hacker Camp Shenzhen is coming! It will be the last weekend in March or the first weekend in April. Feel free to vote in the comments. 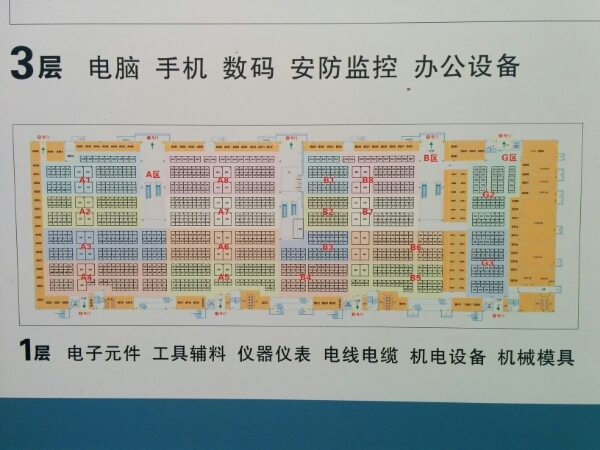 Activities will be market tours and factory tours. Tickets will go up in the dev shop soon. A huge thank you to Seeed Studio who continue to make it so easy to sell projects. They’ve absolutely blown up in the last couple years. Eric built an amazing company, but he also brought open hardware to China and promoted Shenzhen to makers like us. Without Seeed we would not be here. A huge thank you also to FlyLin Consulting, who spent a year working with agents, banks, and the government to get the company running. It would have been impossible to form the company without FlyLin’s constant help. This entry was posted on Thursday, January 7th, 2016 at 11:44 am	and is filed under #liveupdates, Chinese Company, Shenzhen. You can follow any responses to this entry through the RSS 2.0 feed. You can skip to the end and leave a response. Pinging is currently not allowed. Hey, congratulations Team DP, well done! Looking forward to hearing more about more offerings and future Camps etc. Congratulations, Ian! It’s been a crazy year watching you guys crush this out. 2016 is going to be an amazing year. Congrats dude! You are inspiring! I’ve already been wondering what you’ve been up to over the last year. Also I might have some hardware to sell as well in the foreseeable future. What are the terms and conditions for adding it to your store ? In that case I’ll fetch my cool pair of sunglasses. Or better a pair safety goggles. We are talking about dangerous prototypes after all. Congratulations to you and your colleagues! I wish you all the Best of Health and Success in 2016 and beyond! Congratulations, finally you do it. Awesome! Been waiting for an update like this. 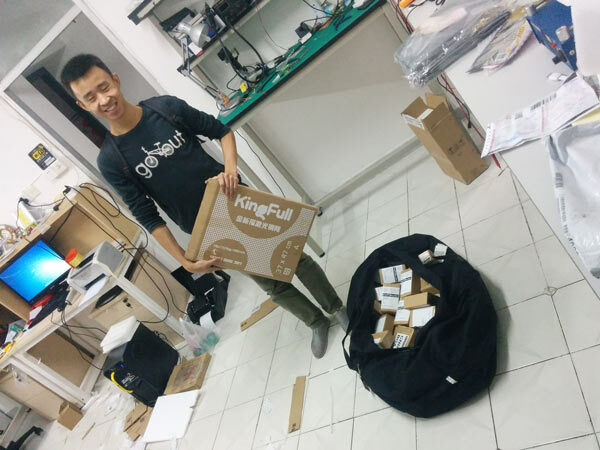 Maybe we can get also “dirty boxes” – custom printed packaging? HackerCamp Shenzen sounds awesome too, I hope I can gather enough cash to get one of the tickets. We recently had a really bad experience with getting the authority letter and finally decided NOT to get it. I/we would really LOVE to visit the Shenzen but lets see… costs are HUGE for us. Also, I love the new site, been checkign it out last week, whats the theme, we wanted to put a similar shop in our site, is this some framework or all scratch-written-code.? I got an authorized unit letter for my own work permit, so I know it is possible :) Yes, the site is completely from scratch. I really wished we had more time at Depu, it is so huge. If I went back I’d research local hotels and try to spend the night up there. Might be hard logistically with a group but perhaps worth considering. Wish I could make it, but not this time me thinks. Happy to hear about this great achievement. The Hackercamp Shenzhen should definitely be in the last week of march as i have already booked my flight back to europe at 30.03.2016 ;-) What a coincidence that this perfectly matches up – or does not by just 1 week depending on how it turns out. How can we stay up to date when tickets will be available?